Winx Club All gets to reach 10k followers on Instagram! Stella & Aisha School Wallpaper! Welcome 2016 with a Winx Christmas Party in Italy! GEMAS GRATIS / FREE GEMS Winx Alfea Butterflix Adventures APP! ¡Feliz Navidad! - Merry Winxmas! Winx Party App: Season 7 UPDATE! ¡Nueva revista Winx Club en Alemania! - New Winx magazine issue in Germany! Christmas Update Winx Alfea Butterflix Adventures INFO + PICS! Alfea Butterflix Adventures: Coupon Code Quiz! ¡Nuevas lamparas Winx Butterflix! - New Winx Butterflix lamps! 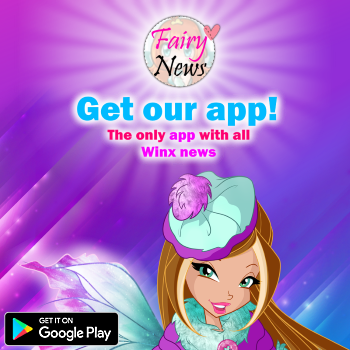 New UPDATE App Winx Alfea Butterflix Adventures soon! DVD Box: Winx Club Season 6 full in Italy! ¡Felicitaciones mágicas Winx! - Winx magical wishes! Winx Club Butterflix - Season 7 Soundtrack! ¡Feliz cumpleaños Tecna ! - Happy Birthday Tecna! ¡Figuras Winx Butterflix en Alemania! - Winx Butterflix figures in Germany! ¿Cómo es tu árbol de Navidad? - How is your Christmas tree? ¡Una mágica Navidad nuestras amigas las Winx! ¡Nueva colección de mochilas, bolsos y estuches Winx Fairy Couture! Winx Christmas Party in Italy! Magic Academy of Desing: Official Winx contest in Russia! ¡Una Navidad estilo Winx Club! - A Winx style Christmas! ¡Adornos para el árbol y felicitaciones Winx para Navidad! - Tree decorations and congratulations Winx for Christmas! ¡Nueva revista Winx Club Nº141 en Italia! - New Winx Club magazine issue #141 in Italy! Stella Bloomix Winx Club Wallpaper! 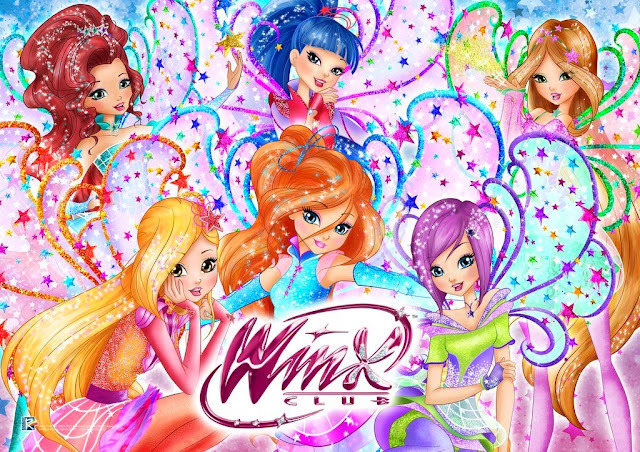 Nuovo Winx Club Butterflix microfono music dream! A la venta en Italia el 15 de enero 2016. / On sale in Italy on 1/15/2016. ¡Nuevas revistas Winx Club en Turquía! - New Winx Club magazine issue in Turkey! ¡SORTEO NAVIDEÑO WINX! - WINX CHRISTMAS GIVEAWAY! All Winx Club Butterflix dolls review!